Everyone likes to host parties in their homes, but anticipates the morning after with immense fear. However, a meticulously planned post-party cleanup strategy can greatly save one’s valuable time and efforts. The top post-party cleanup tips are discussed below. Take and toss cups, plates, and flatware make the cleaning job more manageable and also saves some water. The disposable items are available in different colors and various styles. One can also hire tablecloths, plates, napkins, etc. Trash and recycle bins should be placed in strategic locations. Waste bins should be easily accessible and should be kept in crowded areas in adequate numbers. The dishwasher should be empty. The dishwasher should be ready for loading. The host is required to buy take and toss or carryout containers in large numbers. Their stock should be double-checked before the party commences. It is a wise idea to pack the leftovers and give them to the guests before they leave. The refrigerator needs to be thoroughly cleaned. The food articles inside the fridge should be organized beforehand to make room for leftover food after the party. It is a smart move to neatly stack up Storage containers and their lids before the celebration starts. Before going to sleep, the dishes should be scraped off prior to soaking them in soapy water along with the flatware; which will prevent the food from becoming sticky and hardened. Prior to sleeping, all leftover food should be collected and refrigerated. Efficiency and focus should be the objective. Only a single task should be attempted at a time to avoid distraction. Dirty glasses and other items should be collected at one go. All such articles should be placed in a bucket with a handle so that they can be carried easily to the kitchen for washing. Any recyclable items like empty bottles or trash should be collected in a single pass. They are supposed to be kept in a large bag. Recycling and trash need to be kept outside. Glasses, dishes, cookware, and flatware, need to be cleaned and discarded. Sink, counters, and other kitchen surfaces should be wiped thoroughly. maids Brooklyn service is an expert in managing such tedious jobs. Napkins, tablecloths, hand and bath towels should be washed and ironed properly. Carpets require being cleaned thoroughly with a vacuum cleaner. Such household jobs can be outsourced to house cleaning dyker heights. Floors require being swept and mopped adequately. 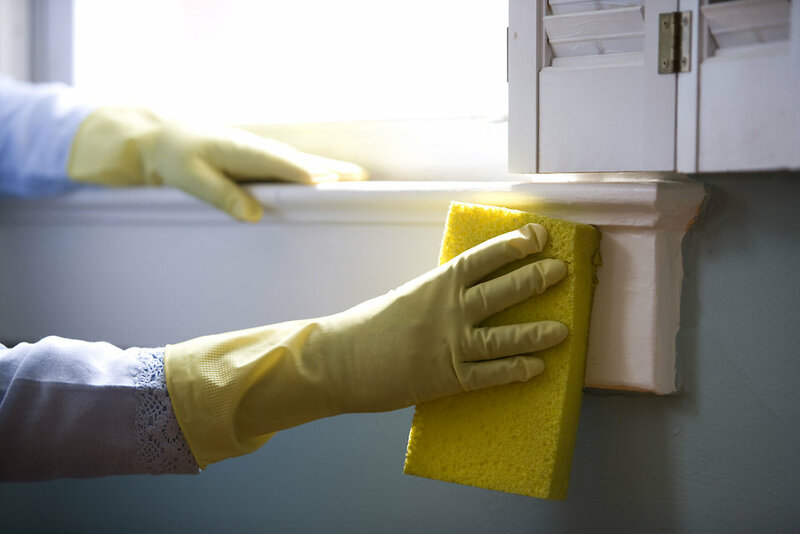 home cleaning dyker heights have a team of skilled professionals who handle these cleaning jobs with full professionalism and perfection. The washroom sink, countertops, and toilet should be adequately cleaned. Vodka eliminates nasty bacteria and foul odors. Shattered glasses can be picked up using bread slices. Vinegar can unclog blocked drain pipes. Coke is an excellent toilet cleaner. Soap water is an ideal cleaning agent for the blender. Beer can remove nasty carpet stains. Alcohol is an effective shiner for the couch. Ground coffee dehydrates the vomit and also removes the stinky smell. An onion-half can clean the BBQ. A hair dryer will make the water stains on the wooden table disappear. Baking soda water will eliminate even the most stringent urine stains or vomit. Red wine stains can be removed by pouring white wine on them. A proportionate blend of baking soda and citrus can clean the sink. A thick film of baking soda on the sofa will eliminate weird smells.